It might be hard to imagine that Benefit Street hasn’t always been considered a special historic area. Many groups worked for years to protect, preserve, and improve the architecture and historic character of the neighborhood. One woman, Margaret Burnham Kelly Geddes, bridged the gaps between many of these professional, city, and community groups. Starting in 1954, she served on the advisory committee of the Providence Redevelopment Agency. At the same time Margaret was the president of the Providence League of Woman Voters and created a community planning committee within the organization. With her expertise as a professional architect and planner, she was able to educate these other local women on the possible benefits of city planning. Always finding new ways to get involved in the community, she helped to found the Citizens Committee for Redevelopment in 1955. 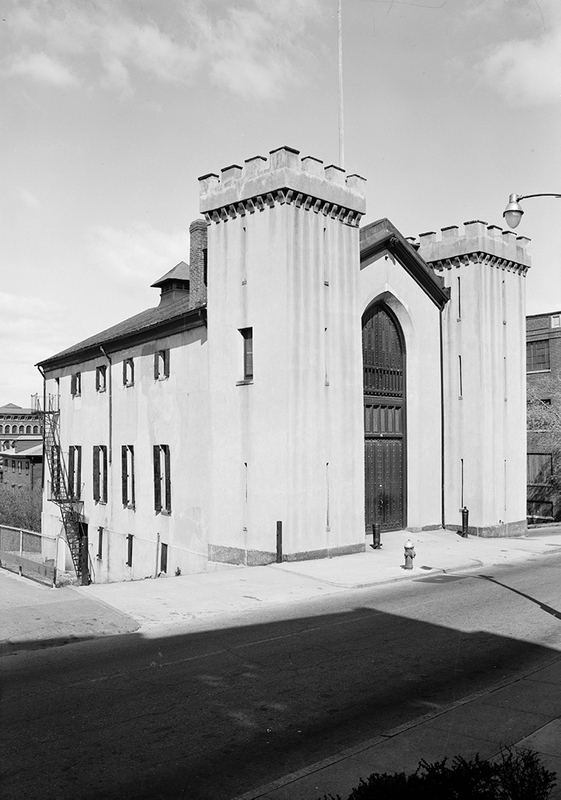 The purpose of the group was “to help add quality and character to our community, to secure good housing and decent neighborhoods for all our families, and to help adhere to democratic concepts and sound planning in all redevelopment and urban renewal.” These ideas were ahead of their time. Many urban planners at the time thought slum clearance was the only way to improve a community. Geddes and her colleagues and fellow activists knew that it would take more than that. In 1956 the Providence Redevelopment Agency was reestablished under a law that it still operates under today. Margaret B. Geddes was hired that same year as a planner for the agency—an uncommon role for women at the time. The main project she was hired to work on was the Constitution Hill rehabilitation area, encompassing the area between Benefit Street and the Moshassuck River. This new role and her many existing connections in the preservation community allowed her to make progress toward establishing historic zoning around Benefit Street. 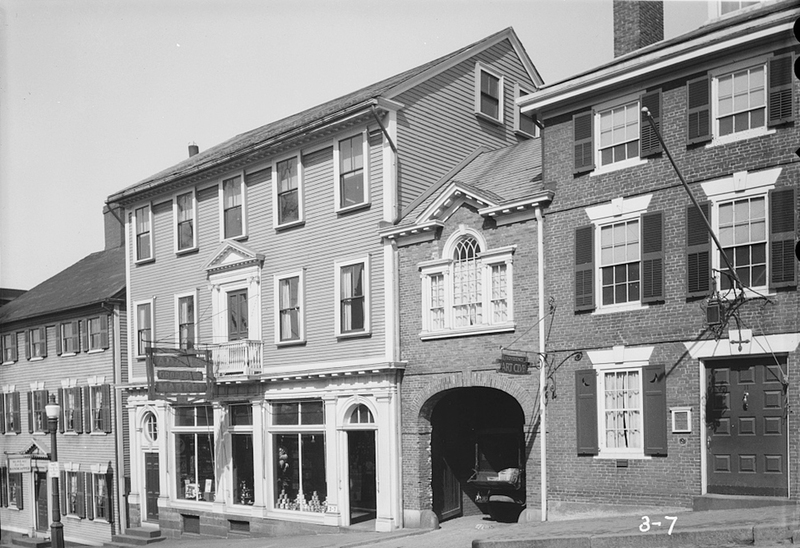 With the help of the Providence Redevelopment Agency and Margaret B. Geddes, the Providence Preservation Society was established and still advocates for endangered historic buildings and sites in Providence today. View of Thomas Street from Benefit Street: These buildings house the Providence Art Club, founded in 1880. Margaret B. Geddes was a longtime member of the Art Club. She was on the jury of several exhibitions and, as an architect, even had some of her designs exhibited in 1950. ~ Source: G.H. Paine, Historic American Buildings Survey, HABS RI,4-PROV,13--1, http://www.loc.gov/pictures/item/ri0182.photos.145467p/ ~ Date: March 1934. 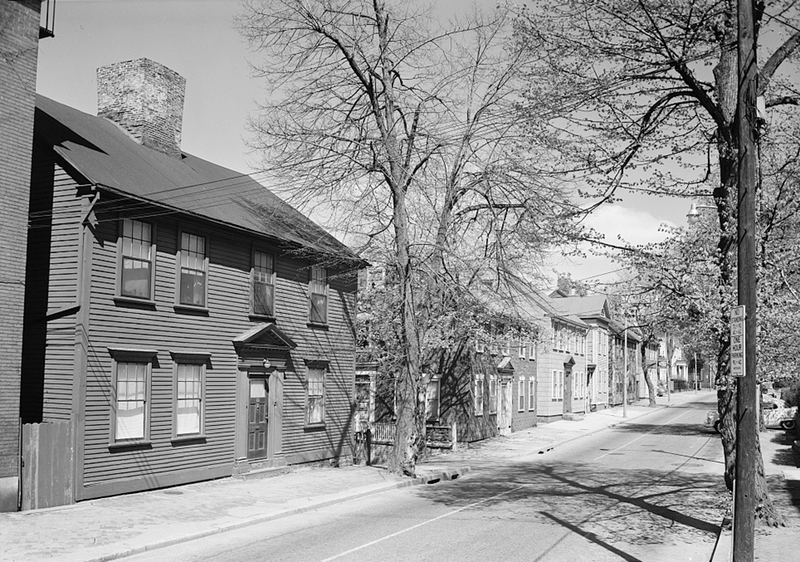 Even though she was interested in preserving historic architecture, Margaret B. Geddes was known as an architect of modern homes in Providence, including her own house at 29 Manning Street. 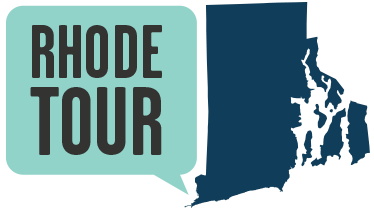 Jonathan Duval, “A Passion for Planning and Preservation,” Rhode Tour, accessed April 21, 2019, http://rhodetour.org/items/show/268. “Woman Architect Joins City Agency,” Providence Journal, 14 November 1956. “League Supports Redevelopment as City Planning Tool,” Providence Journal, 21 May 1954. “Redevelopment Group Formed: Citizen’s Committee to Expand Activities on Permanent Basis,” Providence Journal, 20 December 1955. Dale R. Taft, “Historic Area Zoning Eyed for College Hill,” Providence Sunday Journal, 13 October 1957.